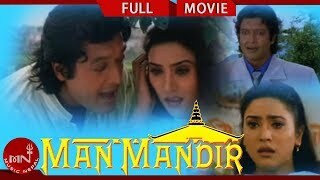 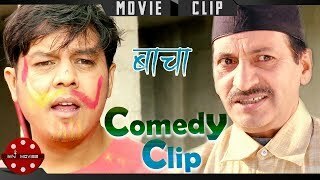 Presenting SuperHit Nepali Movie "Afno Manche" Movie Clips only on Music Nepal official YouTube channel. 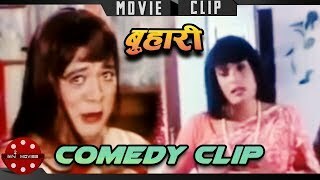 Comedy Clips Featuring Niruta Singh & Shree Krishna Shrestha. 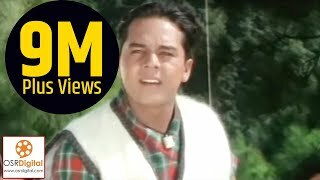 Starring – Shree Krishna Shrestha, Niruta Singh, Bipana Thapa , Dilip Rayamajhi, Sushila Rayamajhi, Mithila Sharma , Rejina Upreti etc.